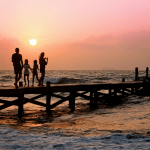 The cold winter weather will soon set in for many of us, and that means fleeing to warmer locations to thaw out, see the sun, and spend time with family in a relaxing and blissful setting. 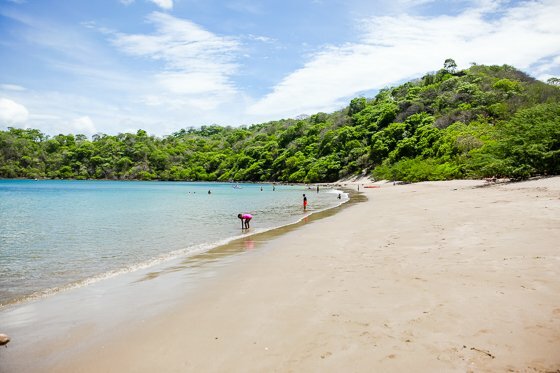 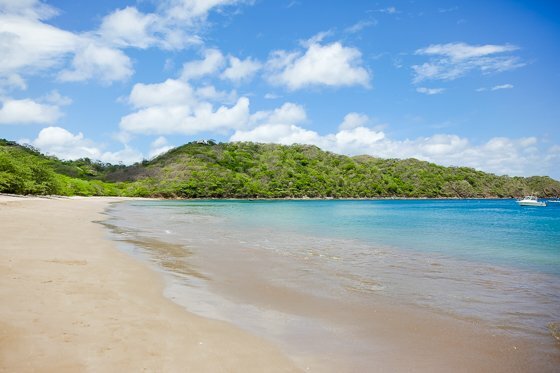 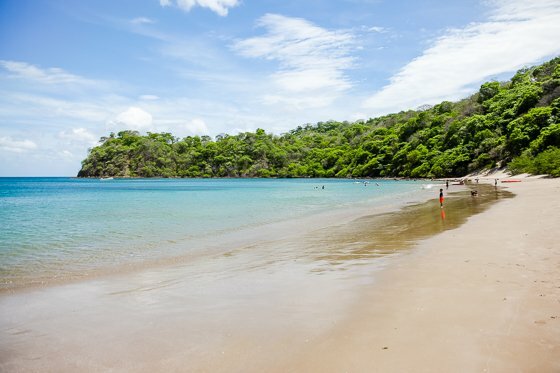 As you start planning your winter vacation, think outside the box, and instead of trekking down to the usual Mexico or Jamaican destination, go a bit further south to sunny Costa Rica, where Dreams Las Mareas awaits you. 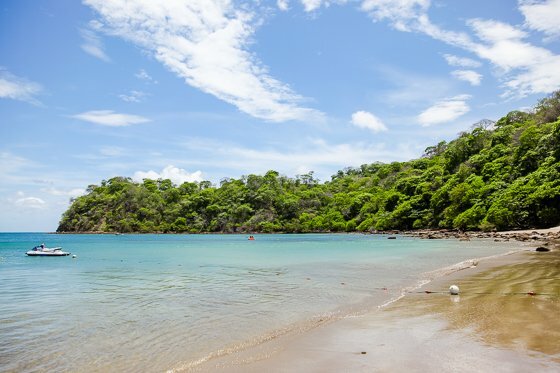 In Central America, nestled between the Pacific Ocean and the Caribbean Sea, sits Costa Rica; a beautiful area of white beaches, thick jungles, and towering mountains. 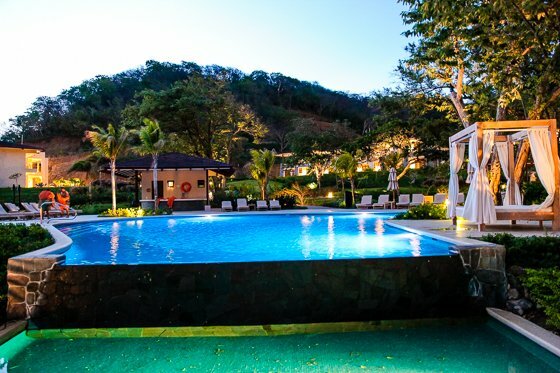 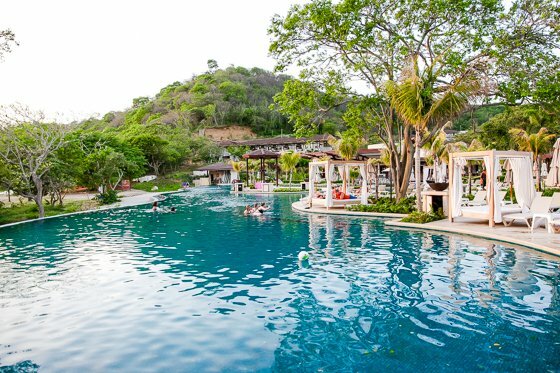 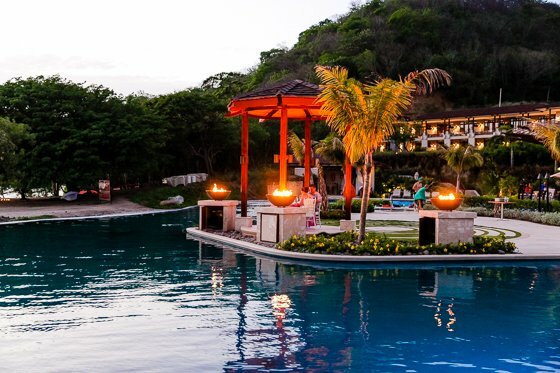 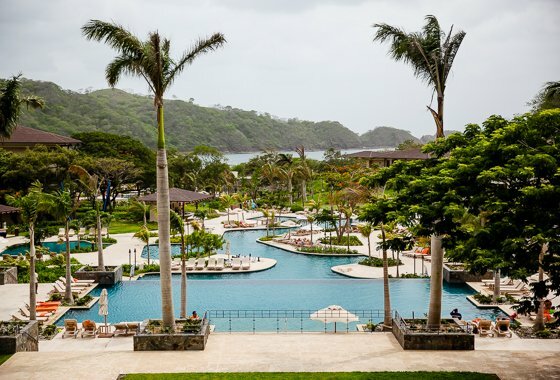 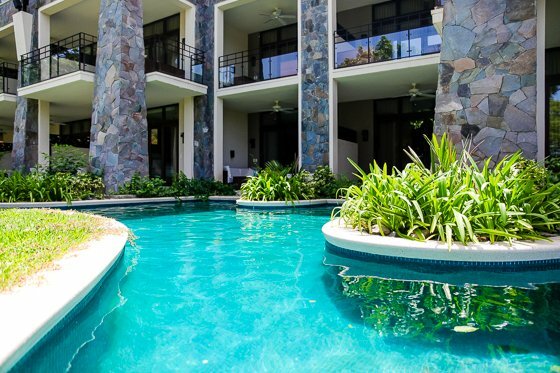 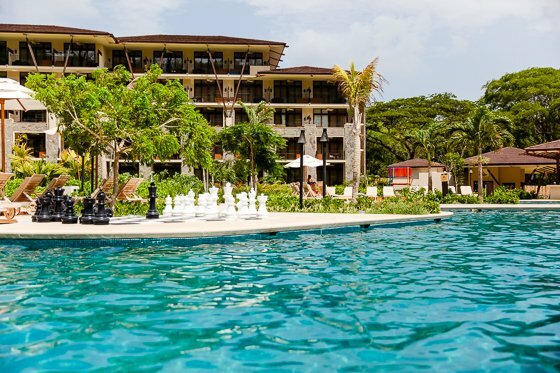 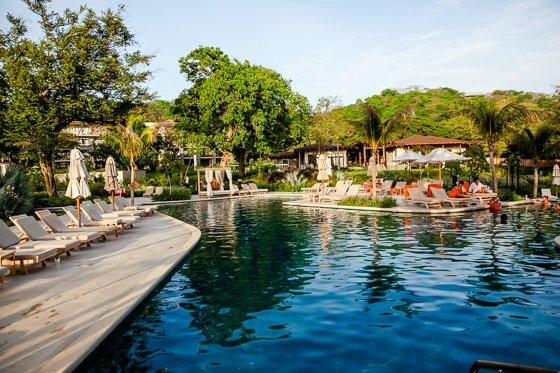 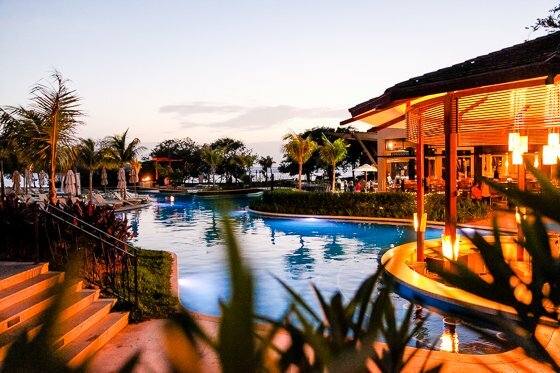 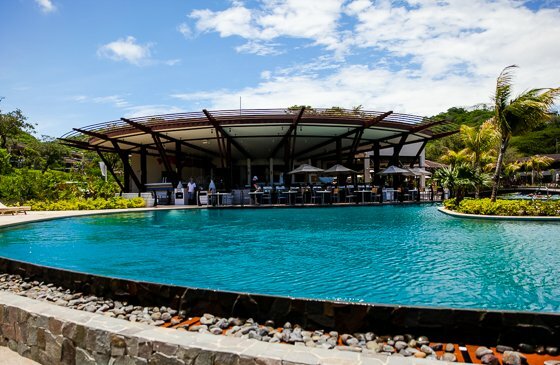 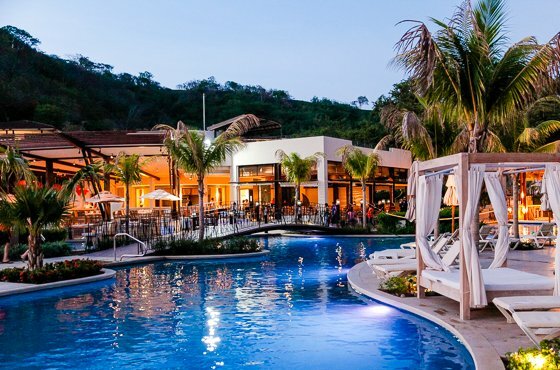 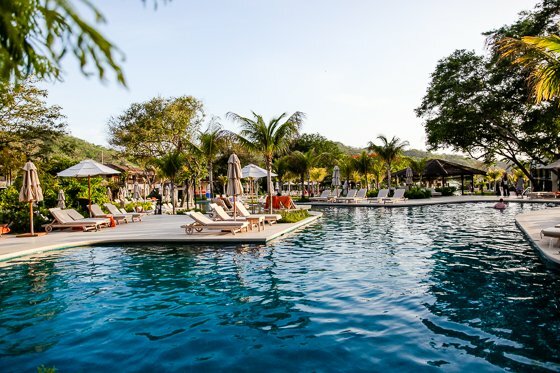 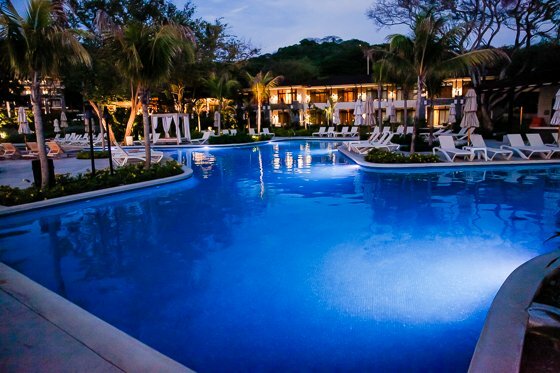 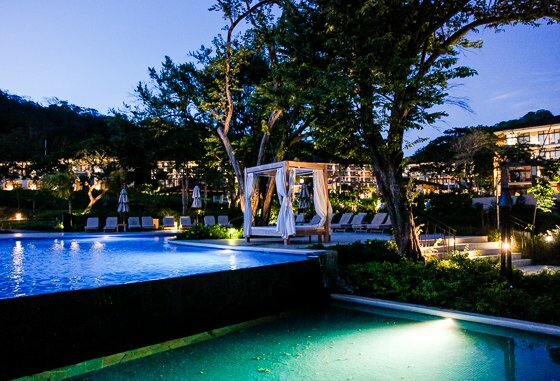 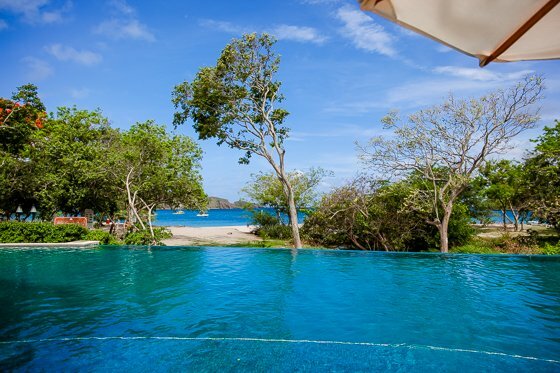 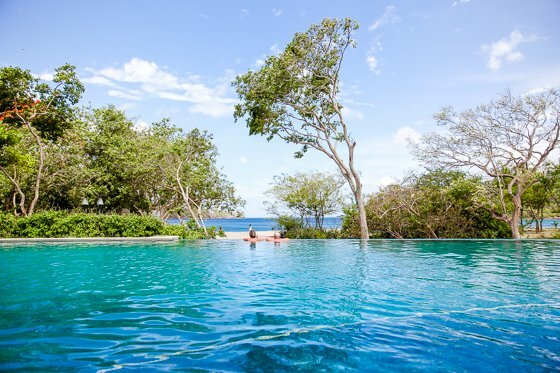 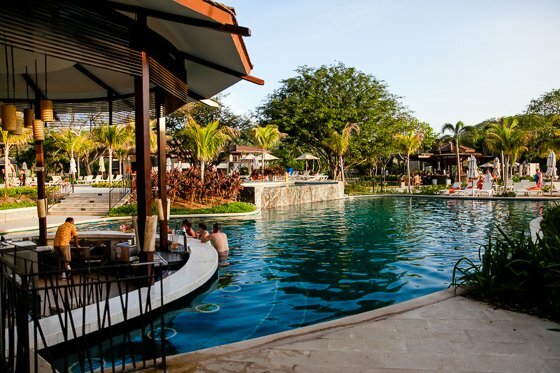 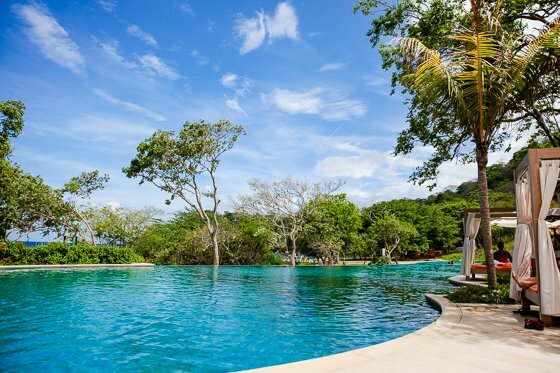 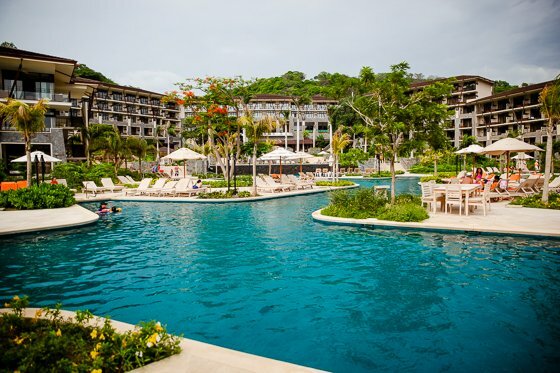 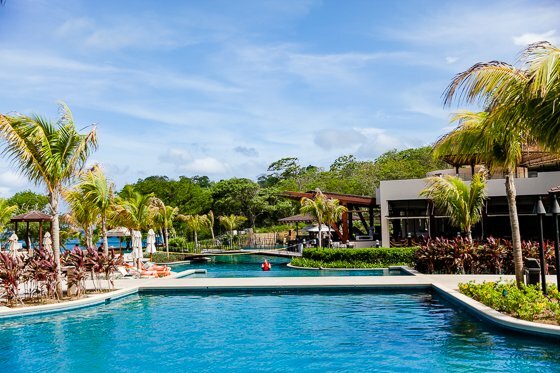 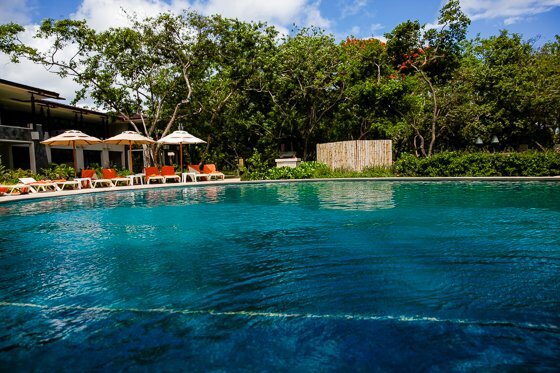 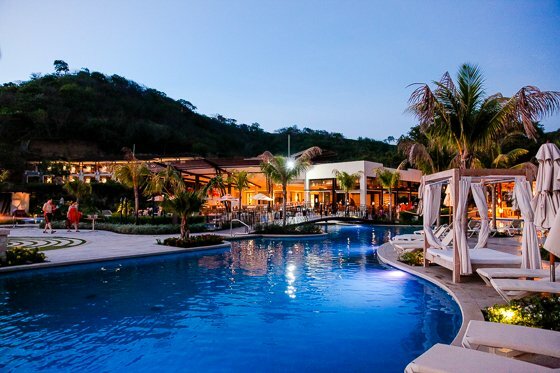 On Playa El Jobo in the Guanacaste region of Costa Rica sits a Dreams resort that is overflowing with beautiful palms, flowing pools of water, unlimited drinks and cuisine, and activities for young and old, making this vacation destination a family-friendly crowd pleaser. 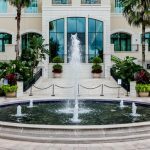 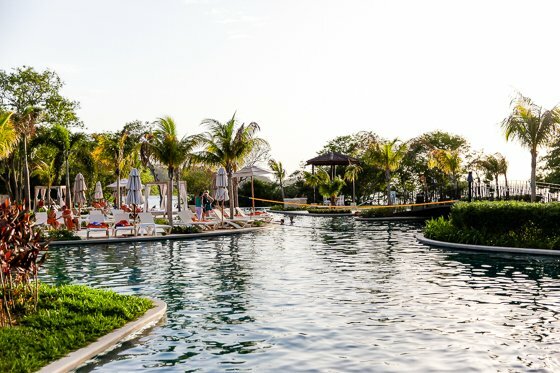 Dreams Las Mareas is one of the newest members of the Dreams family, joining a plethora of other amazing resorts that span across the finest beaches in the Caribbean, offering their guests an experience unlike any other. 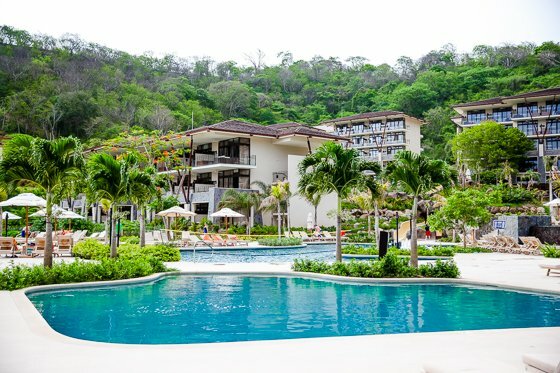 Whether you are vacationing with your significant other, a group of girlfriends, or the whole family, Dreams Las Mareas offers something for everyone, all backed with superior service and beautiful surroundings. 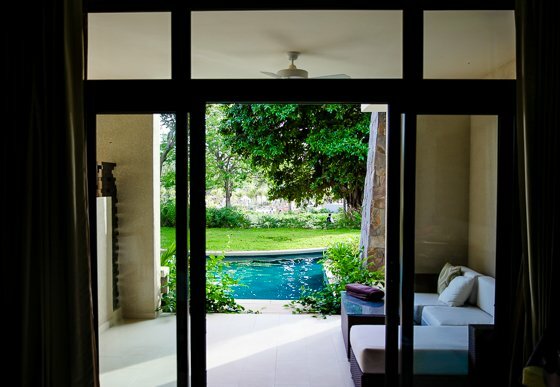 Caribbean paradise meets your eyes as soon as you step into the entrance of Dreams Las Mareas. 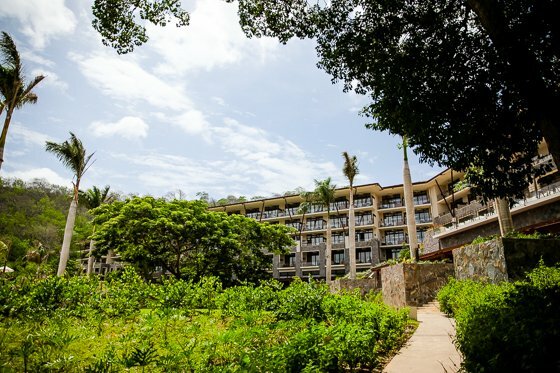 With luscious greenery and exotic foliage dotted throughout the resort, intermingled with winding pools against a neutral backdrop of looming mountains, this resort is modern beauty at its best. 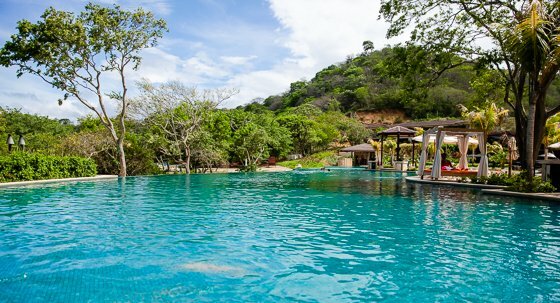 The deep blue water of the interconnected pools, that are all shapes and sizes making for a unique waterway design throughout the grounds, pair perfectly with the crystal clear water of the ocean that makes the forefront of Dreams Las Mareas. 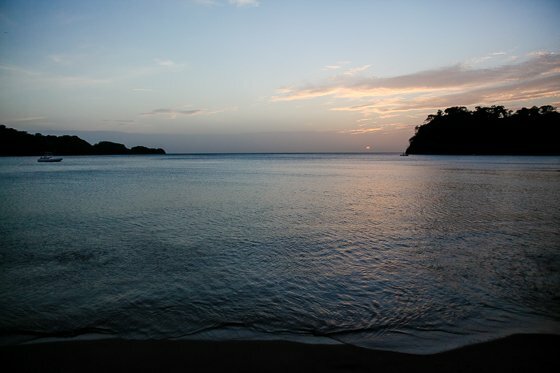 Dreams Las Mareas’ beach is the epitome of calmness, with still, lightly lapping water making it very child friendly. 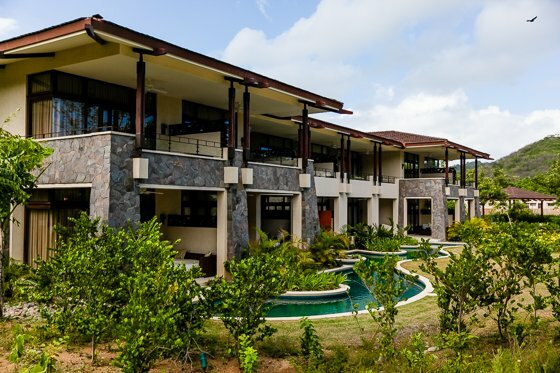 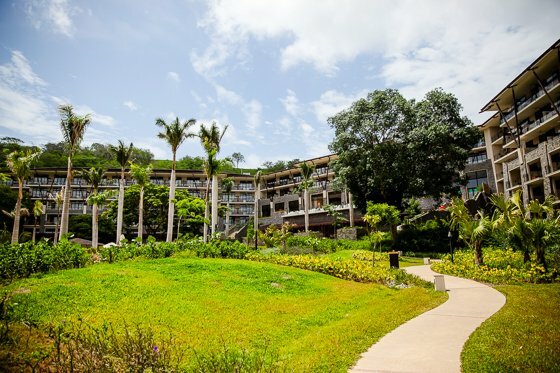 There is a gradual incline on each side of the resort, allowing the resort to settle into a low valley surrounded by mountains on both sides with a flat, peaceful beach area. 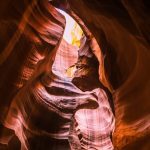 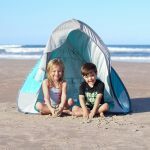 This geography creates amazing photo backdrops for those who love to shoot their loved ones on the sand and in the surf, while also protecting the resort area from strong winds. 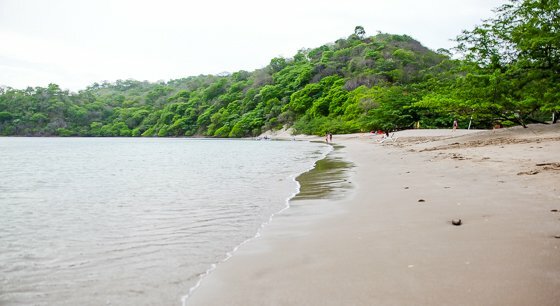 On the right hand side of the beach there is a rocky area where you can enjoy exploring and snorkeling in. 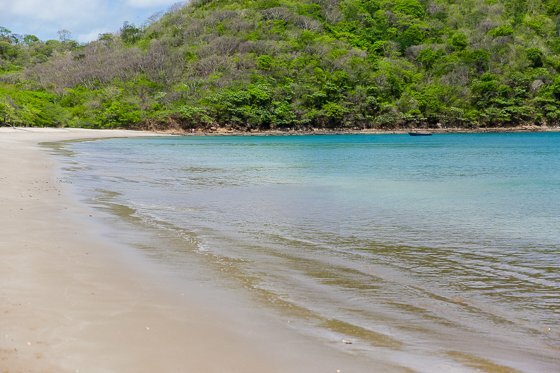 Costa Rican locals visit the beach and offer their massage services for affordable prices, as well as selling handcrafted items, making for an authentic experience where you can be graced with a touch of the local culture. 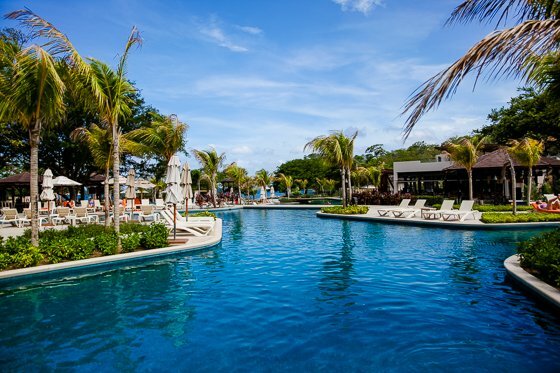 Dreams resorts prides themselves on offering an Unlimited-Luxury experience for their guests, where everything is included, from your accommodations to your meals and drinks to every activity offered, making for a vacation where there is nothing to worry about, except which cocktail you will have next! 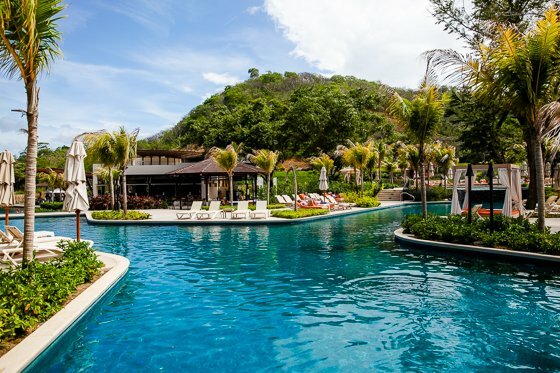 Read more about what Unlimited-Luxury at Dreams Las Mareas includes here. 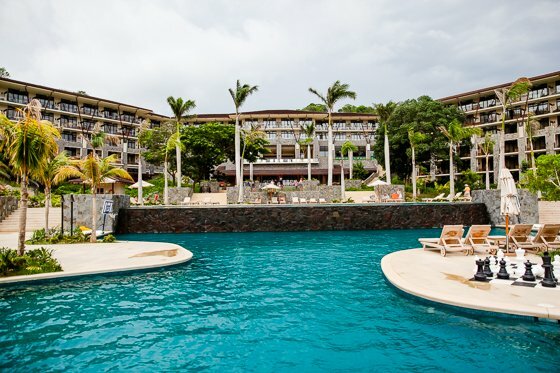 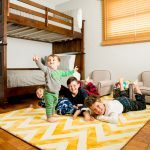 After a long day of fun in the sun, chasing your toddler around the pool, paddle boarding on the rolling ocean waves, and snorkeling with your teenagers, you all need a place to lay your head for the night. 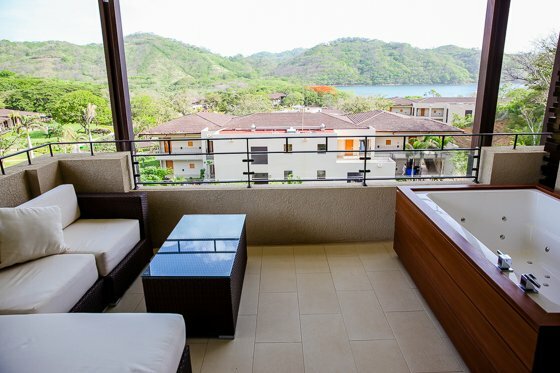 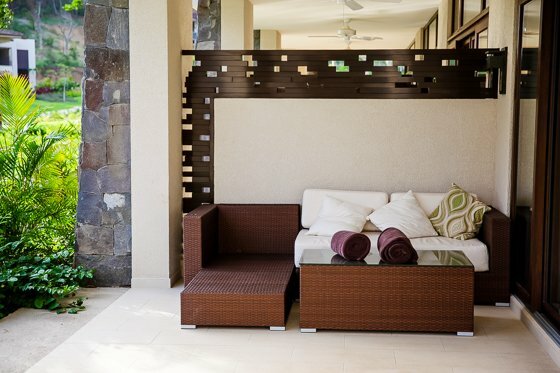 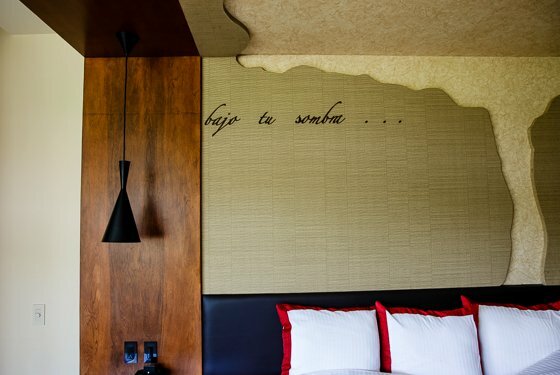 Any one of the 447 suites that Dreams Las Mareas offers will be a welcome retreat from a day spent enjoying time with your family or loved ones in a paradise setting. 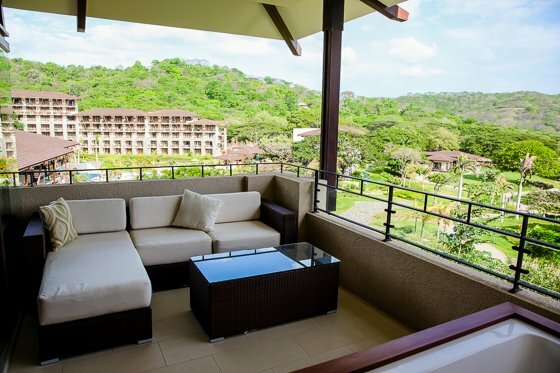 There isn’t a bad view from any room, whether you are looking out over the vast ocean, the deep green jungle, or the sweeping mountain range. 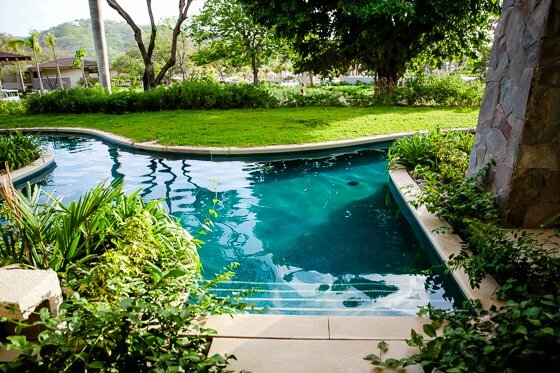 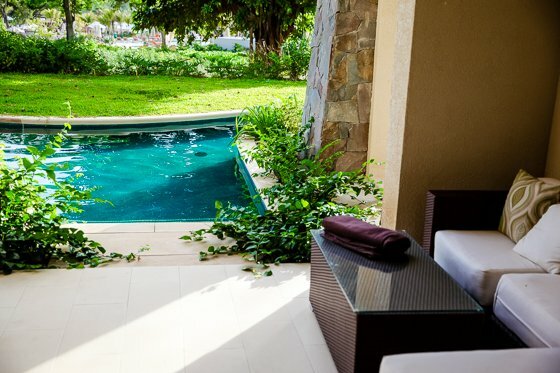 For an extra touch of luxury, choose a swim up suite, where a small private pool is just steps away, for your enjoyment only. 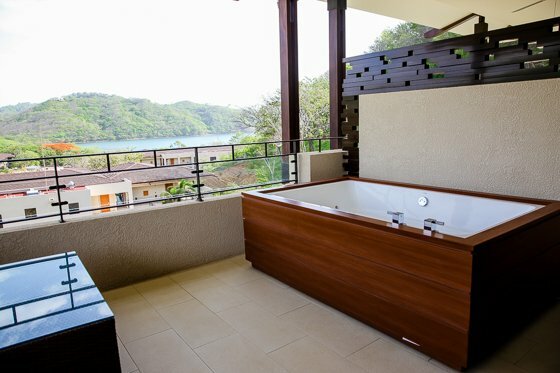 All rooms are filled with everything you need for a stress-free vacation experience, from luxury bath amenities to 24 hour room service and a daily refreshed mini bar. 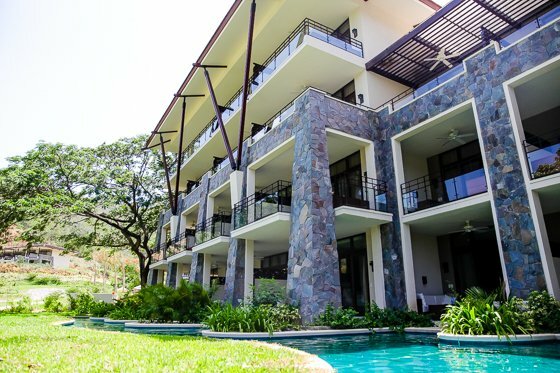 There are 38 connecting rooms, so feel free to pack up the whole family (plus a few friends) and you’ll never be too far away from each other! 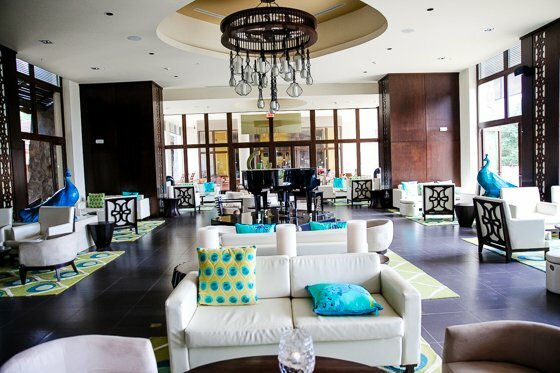 To make your stay even more special and luxurious, join the Preferred Club, where you can enjoy an upgraded suite, private lounge and beach access, special concierge service, and more specialities that will uniquely cater to your every whim. 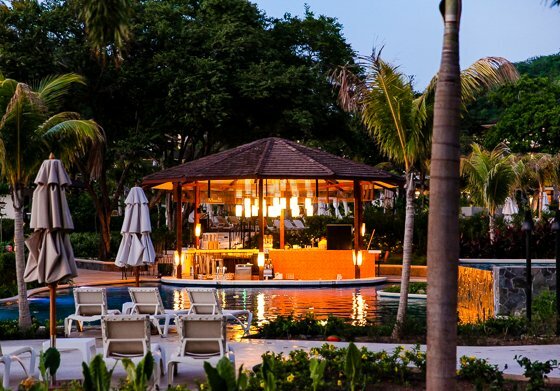 One of the great things about staying at an all-inclusive resort is the unlimited access you have to fine dining. 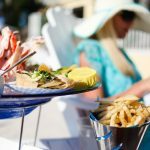 There is no need to bring your wallet, no need to leave a tip, and no waiting around for the bill. 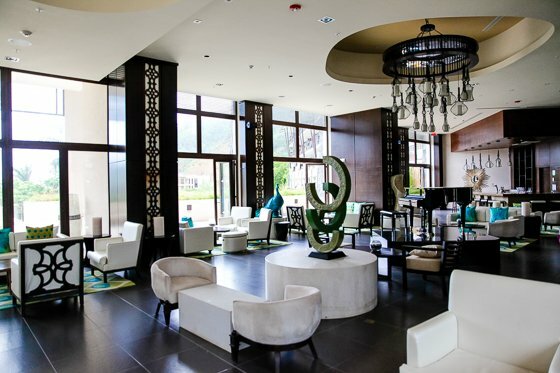 You simply choose your eatery, sit down, and enjoy a decadent meal in a completely stress-free zone. 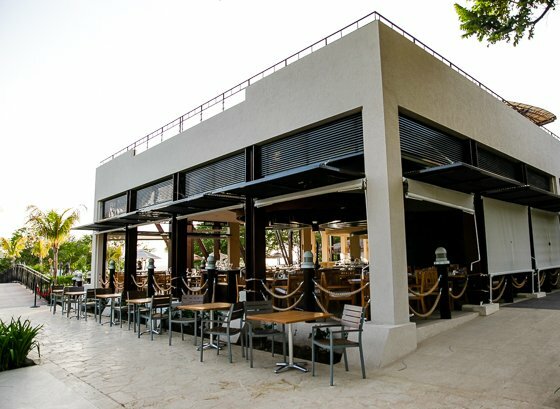 Dreams Las Mareas has a plethora of restaurants that cater to international palates, and offers an eclectic selection of dishes that every member of the family will enjoy. 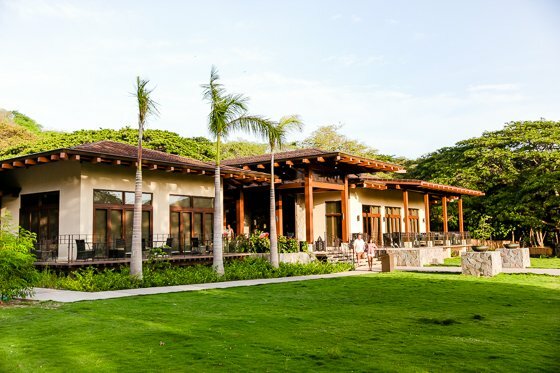 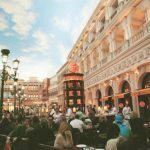 On the grounds of Dreams Las Mareas there are 8 places to dine, making it realistic to eat at a different place every day, which elevates your dining experiences by being able to try new food and enjoy a new atmosphere at each meal. 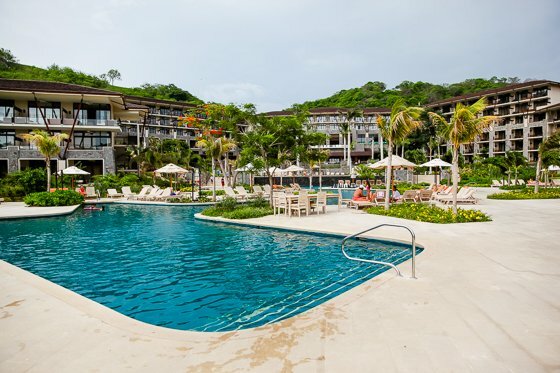 A week spent in Costa Rica lounging on the beautiful beach with not a care in the world wouldn’t be complete without a drink in hand. 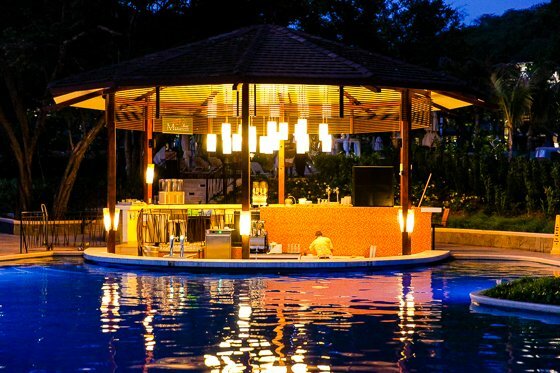 Luckily, Dreams Las Mareas has 7 bars and lounges, so a drink is never too far away. 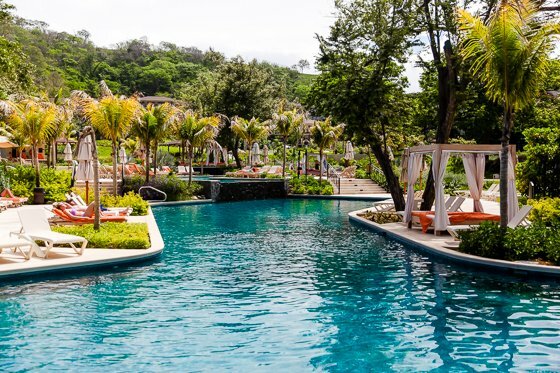 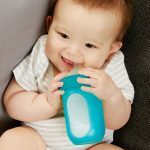 And remember, they are all included in Unlimited-Luxury, so drink up! 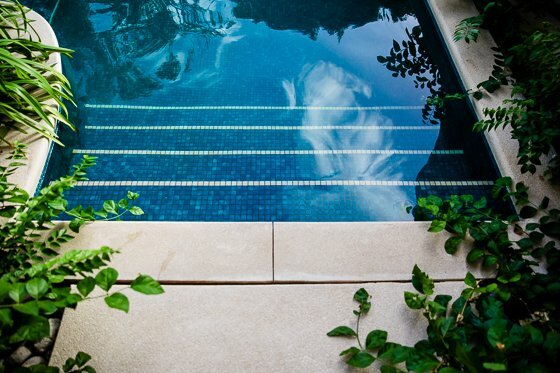 If sleeping all day poolside isn’t for you, or after a couple days of that, you’re ready to get active again, then no worries. 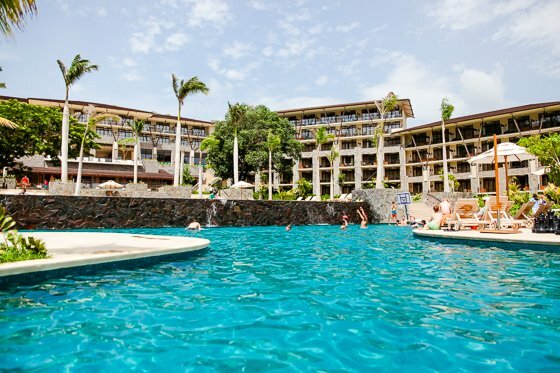 Dreams Las Mareas is packed full of family-friendly activities that will keep you coming back for more. 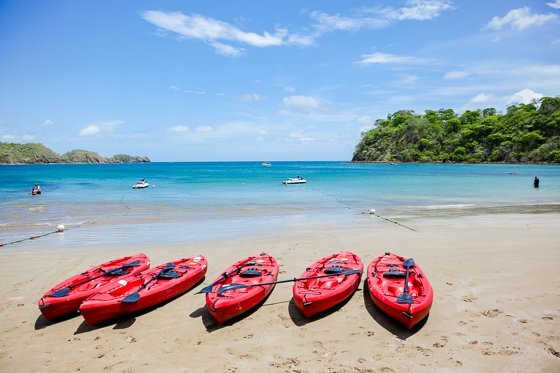 Most every activity is included in your stay with Unlimited-Luxury, so if you want to take dance lessons or go kayaking, then just go for it! 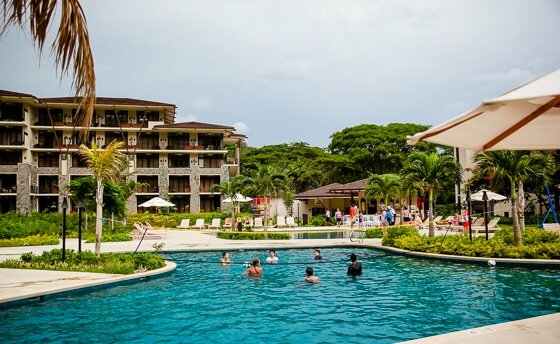 There are water activities, such as water volleyball, water polo, scuba diving, snorkeling in the ocean, and paddle boarding – plus many others. 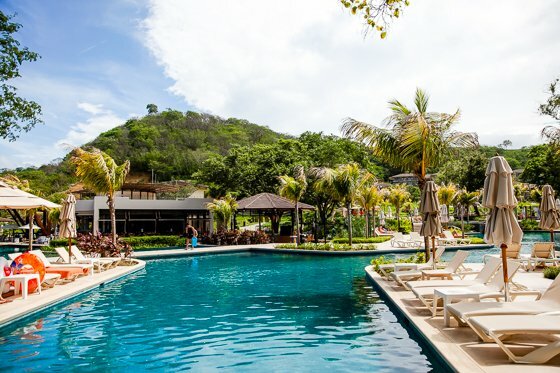 If you want to stay on dry land, then try your hand at cooking and cocktail lessons, beach soccer, bocce-ball, watching movies under the stars, enjoying performances – and even more. 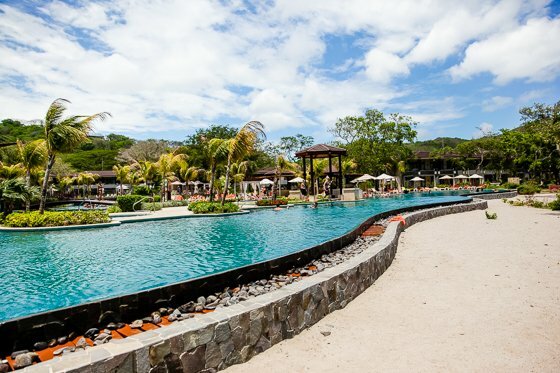 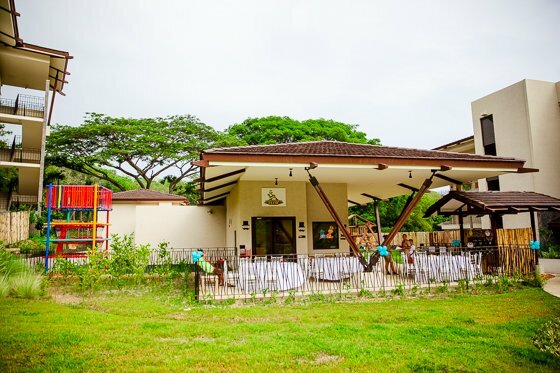 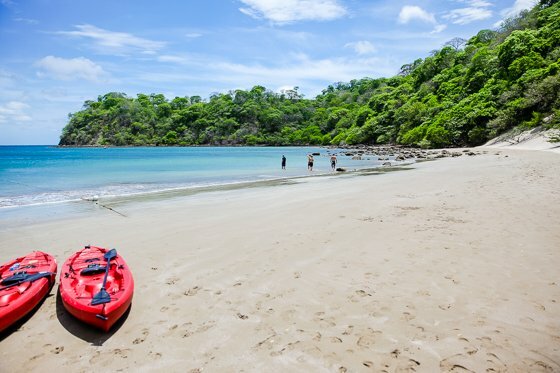 Even though you would have plenty to keep you busy for days right on the resort grounds, if you want to venture out into the Costa Rican countryside, then you can book additional activities through the tour desk, such as golf outings, zip lining, surfing, hiking, safaris, and other tours. 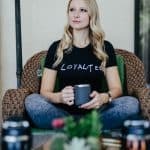 Bouncing from one activity to the next can take a toll on your legs, even though walking is, of course, great exercise. 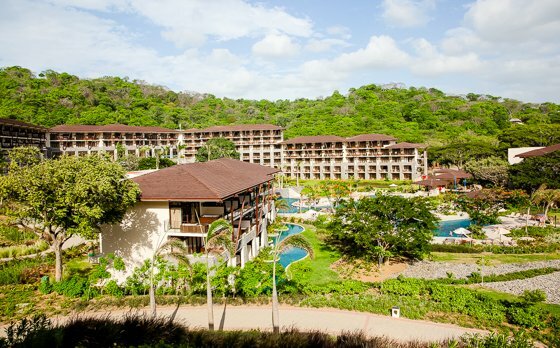 Dreams Las Mareas does realize that this is your vacation after all, so they provide a golf cart that drives around the resort grounds taking you where you want to go, allowing you to save your energy for the next activity. 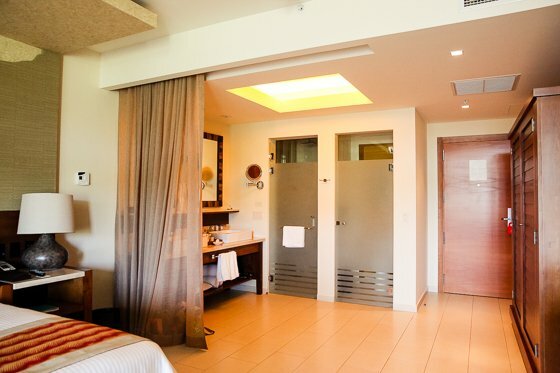 Dreams Las Mareas welcomes everyone, from adults and honeymooners to babies and entire families. 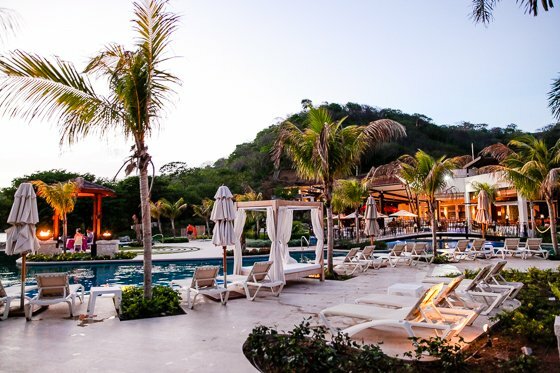 If you’re traveling to Dream Las Mareas for your family vacation, then you can be sure that there will be plenty of things for everyone to enjoy, no matter the age. 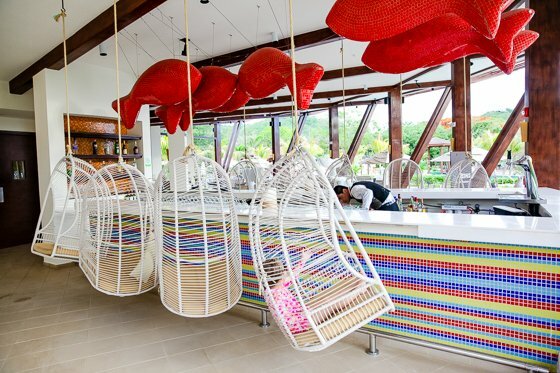 Kids are well taken care of at Dreams Las Mareas, both from a fun standpoint and a safety standpoint. 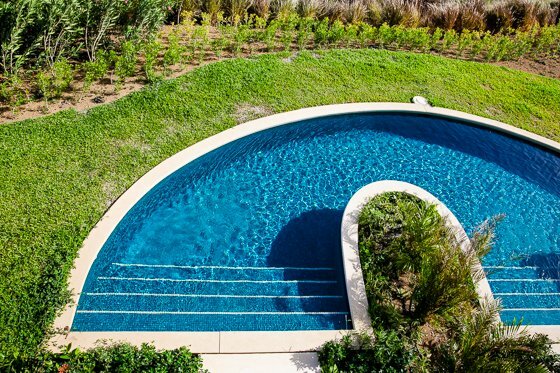 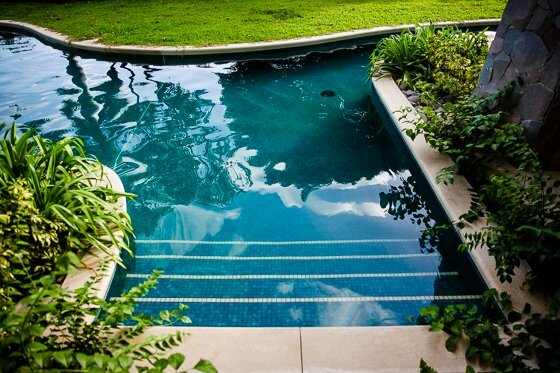 There are two distinct pool areas, upper and lower. 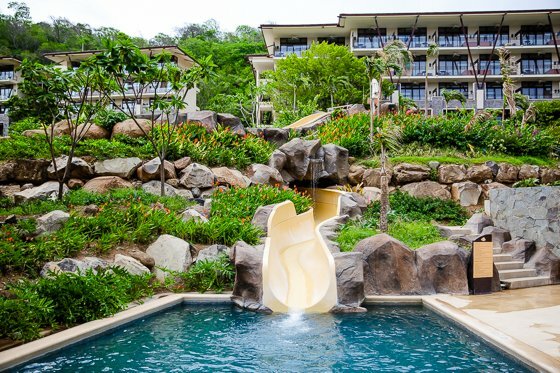 The upper pool area is geared more towards kids, with water sports, an activity hut, and a water slide, as well as beach style entry into the actual pool. 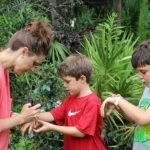 The Explorer’s Club for Kids offers kiddos ages 3-12 a safe haven to enjoy all their favorites activities, including arts and crafts, a wooden playground, treasure hunts, sandcastle contests, games galore, and much more. 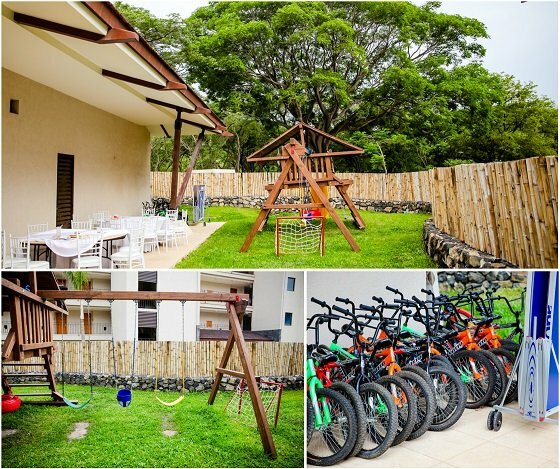 Well supervised and with strict security that includes prohibiting adults from being inside the kids club at certain times and providing every parent with a beeper should they be needed, you can rest assured that your children will be having fun while also remaining safe and secure. 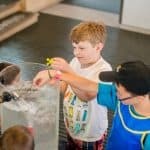 For the older kids in the bunch, the Core Zone Teens Club allows 13-17 year olds to congregate with their peers and take a break from younger siblings and annoying parents. 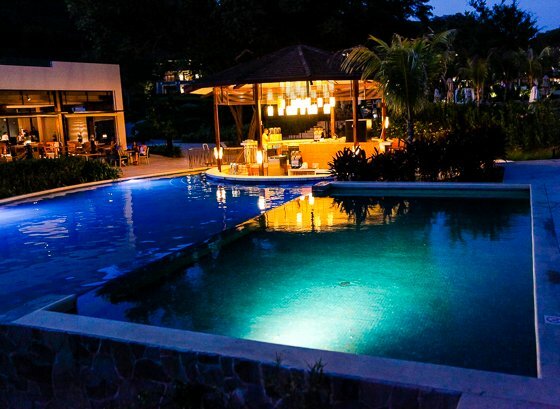 Featuring games, disco mixers, weekly bonfires, and of course a well stocked snack bar, teens can find their own refuge from their family vacation, and even make a friend or two along the way! 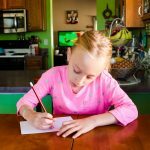 Parents will be pleased to know that there are evening babysitting services available for an additional charge. 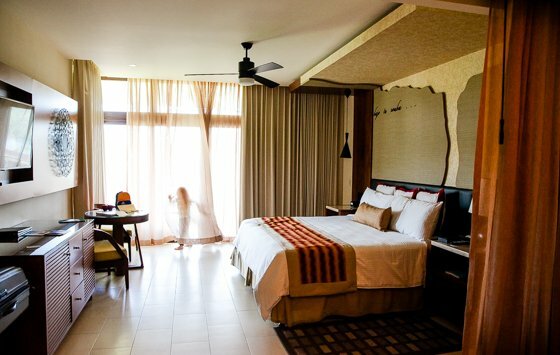 In addition to all the included activities you can enjoy at Dreams Las Mareas, there are special features tailored with adults in mind. 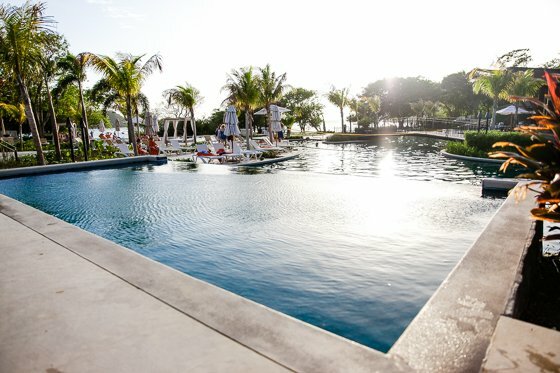 The lower pool area includes cabanas, the swim-up bars, and an infinity style pool, perfect for adults who want a quiet space to themselves with easy accessibility to their favorite Caribbean cocktail. 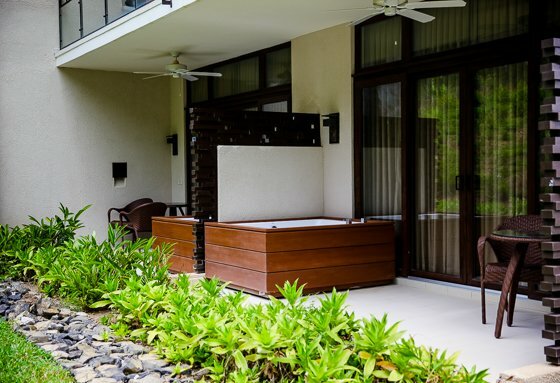 An oceanfront resort wouldn’t be complete without a world-class spa, so book an appointment at the Dreams Spa by Pevonia for a day of relaxation and pampering. 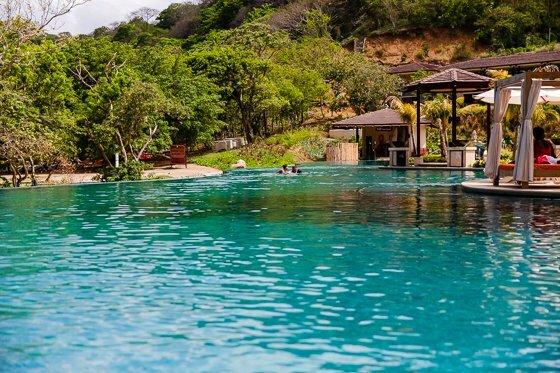 The stunning hydrotherapy area includes multiple water features, soothing waterfalls, a sauna and steam room, and hot-warm-cold baths, all designed to invigorate your senses and replenish your body. 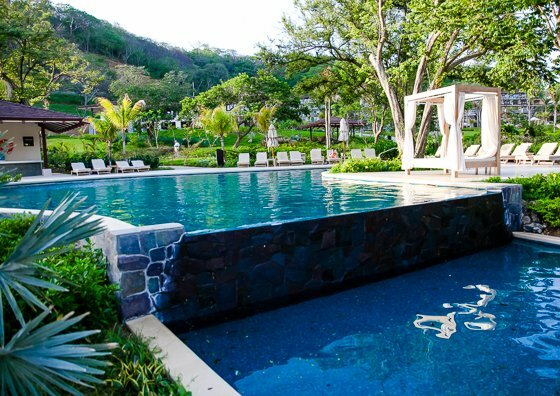 After enjoying the hydrotherapy area, prepare for a spa treatment that exceeds your expectations. 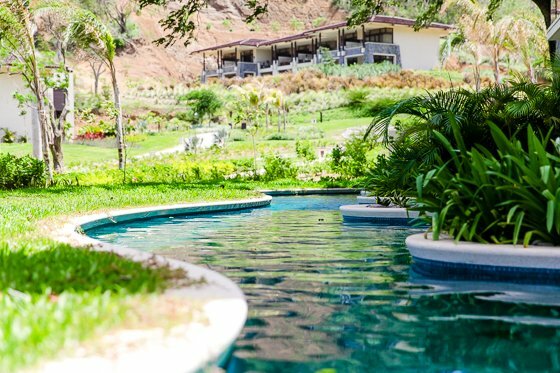 Choose from a variety of facial treatments, body treatments, massages, and salon treatments, or just decide to spend the whole day there by selecting a spa package perfect for you. 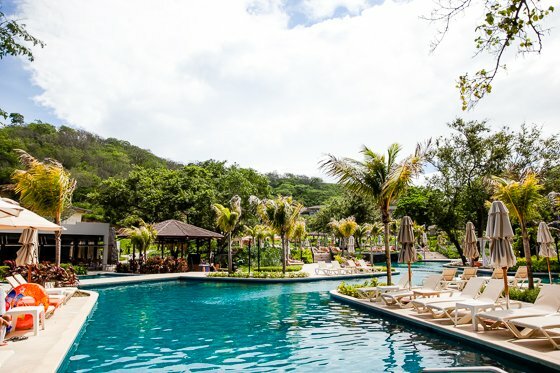 If you’re feeling generous, invite your girls along for some mother-daughter quality time at the spa, and introduce her to the world of ‘me-time’ by having her enjoy a strawberry hydrating facial or a chocolate body wrap. 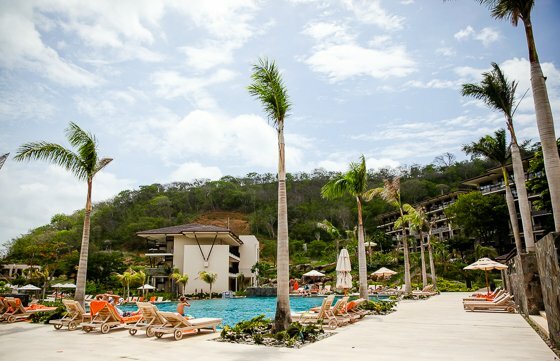 There is also a fully-equipped fitness center on the resort grounds for those who want to enjoy a much needed workout to burn off the food and drinks that all day spent in paradise brings. 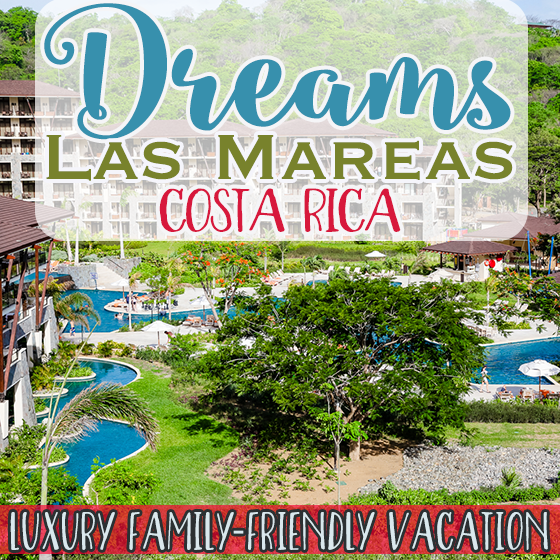 Dreams Las Mareas prides itself on bringing you the ultimate family-friendly luxury vacation, with no added stress. 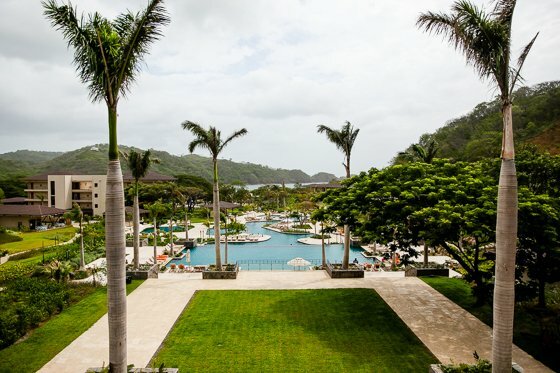 Their well earned awards, including the 2015 RCI Gold Crown Resort and 2015 Five Star Diamond Award, prove that they go above and beyond in providing their guests with an experience that they won’t soon forget, and a vacation that will be a cherished memory for years to come. 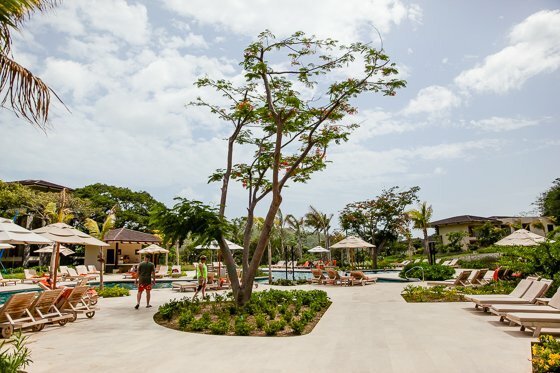 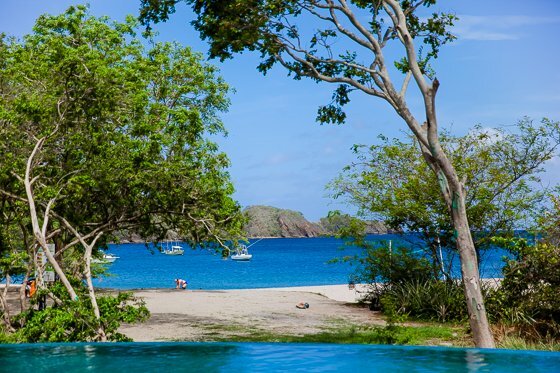 Looking for another top ranked all-inclusive Caribbean resort? 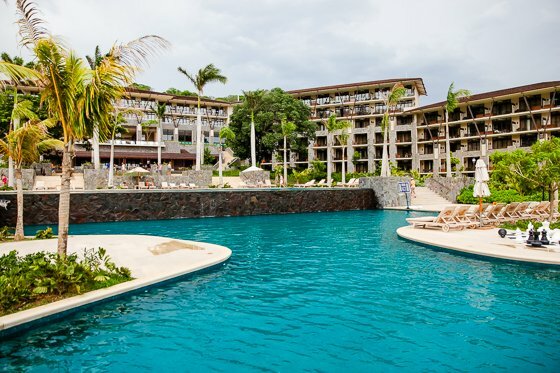 Dive into All-Inclusive Family Luxury at the Azul Sensatori Mexico!